Our goal is to provide you with the best possible snow and ice removal services. 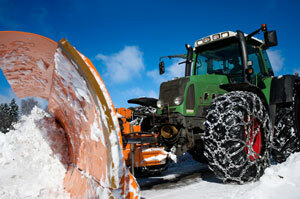 Contact Environmental Resources Group, Inc. to see why we should be your snow and ice removal professionals! Environmental Resources Group, Inc., (301) 570-3070, fax: (301) 570-3071, Info@ERGofMD.com | Base Content Copyright © 2019 Market Hardware, Inc. | Additional text content Copyright © 2019, Environmental Resources Group, Inc.